Power supply: 3.3V, recommended 3.3V microcontroller to control the. IO port: the minimum only 6 GPIO can (of course with a standard SPI interface is preferred)! 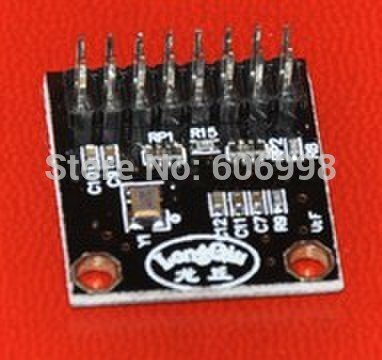 Pin corresponding have add resistance, directly connected with the MCU IO port can control, no need other peripheral circuit! If you have any questions about this product by SYEX, contact us by completing and submitting the form below. If you are looking for a specif part number, please include it with your message.